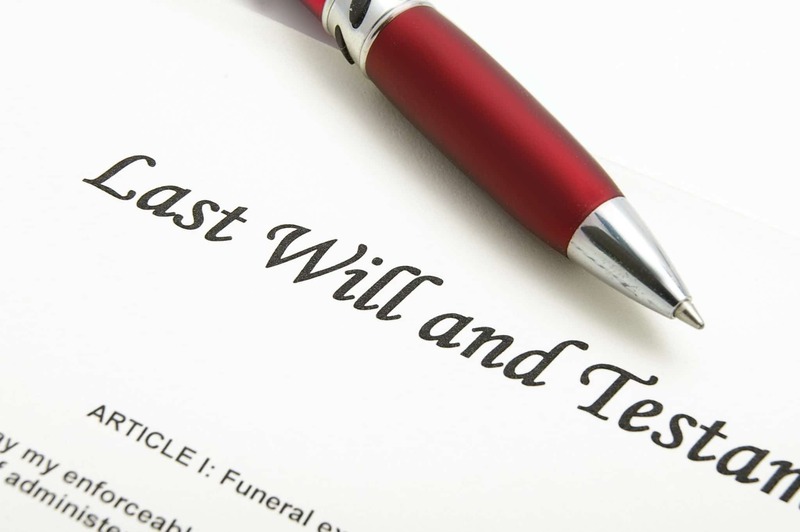 If you die without a Will, the state takes your place and directs the disposition of your assets. The state intestacy laws are very rigid and control who will succeed to ownership of your property at death. The statutes attempt to be fair and equitable, but they more than likely will not provide for the distribution you prefer. • If you have minor children, your spouse may need to go to court to be appointed guardian of the children’s property. This may also require posting a bond, filing annual accountings, and initiating judicial proceedings to act on behalf of the minor. This gets expensive and invasive! • Your children will share equally in your estate. The state intestacy laws deprive you of the opportunity to provide a greater share, for example, to a disabled child rather than to a healthy sibling. • State law may divide your property between your surviving spouse and children contrary to your wishes. At Shupe Dhawan, we make sure that we do an in-depth analysis and review of all your assets and healthcare wishes when developing your individualized estate plan. We are happy to answer questions and provide legal assistance. Contact us at 954-371-0927.